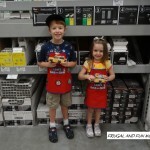 Our First Trip to Lowe’s Build and Grow! My son made a School House Photo Holder! 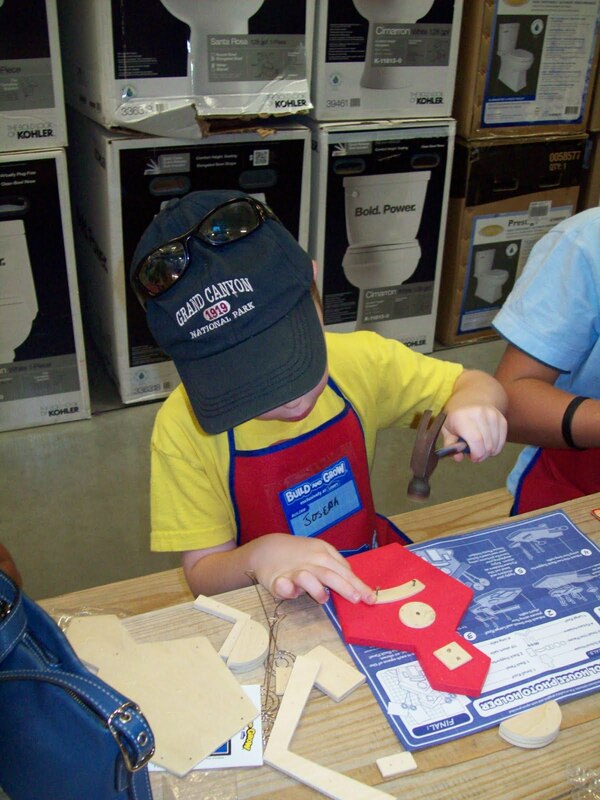 I have been posting about these FREE Kid’s Events at Lowe’s for almost a year, but had not actually attended one until recently. 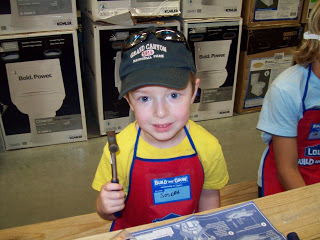 My son and I attended the Lowe’s Build and Grow School House Photo Holder Event on 8/13/2011. We had a really great time and my son who is 5 was able to hammer together the pieces and the follow the directions that I gave him. 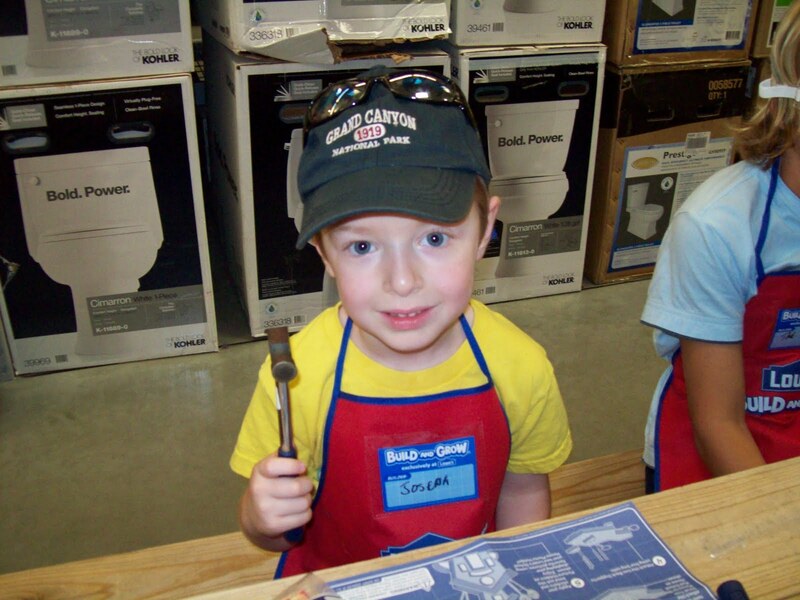 Our Recent Trip to the Lowe’s Build and Grow! The Kids Completed a Fun Hands on Project for FREE! FREE 8 Oz. 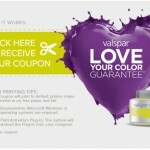 Sample of Valspar Paint! 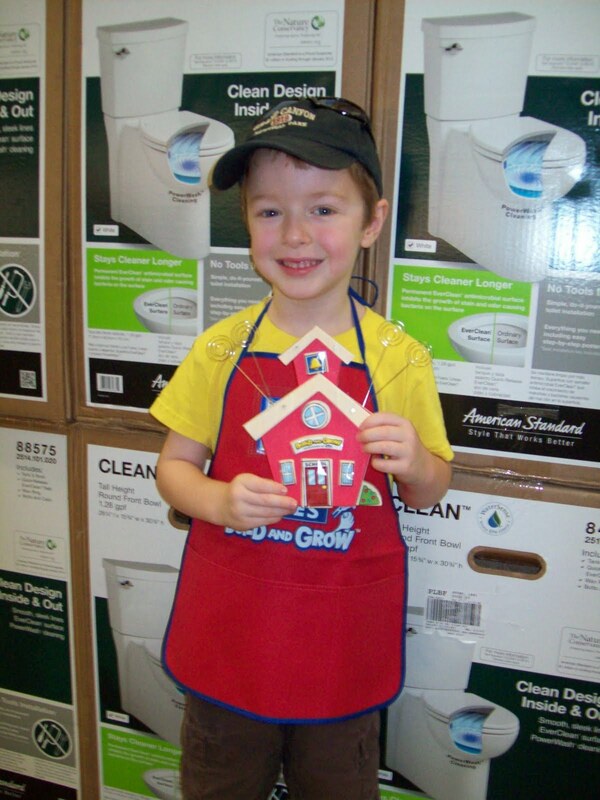 Coupon Redeemable at Lowe’s! Winn Dixie’s Baby Club! Coupons, and Special Offers Throughout the Year!